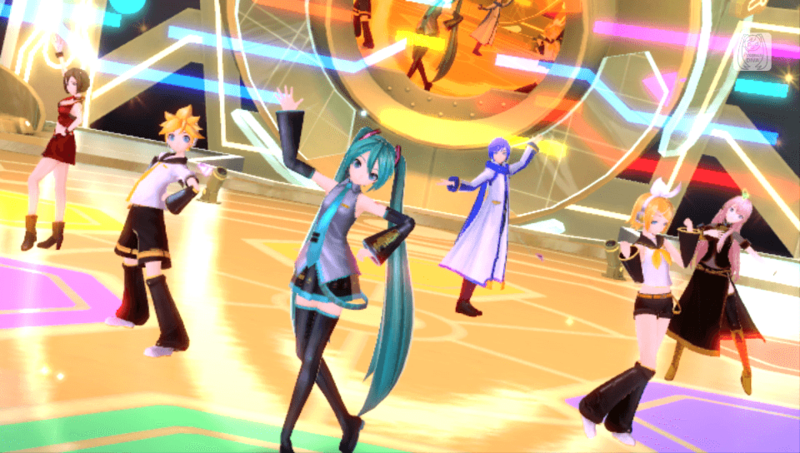 Hatsune Miku -Project DIVA- X is a rhythm action game starring Electronic Diva "Hatsune Miku". 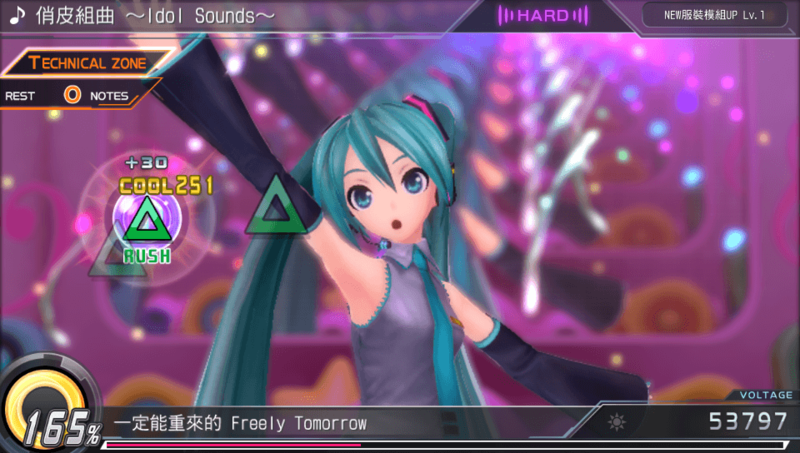 "Play like singing", simple and exhilarating rhythm game and there is new "Live Quest mode"! 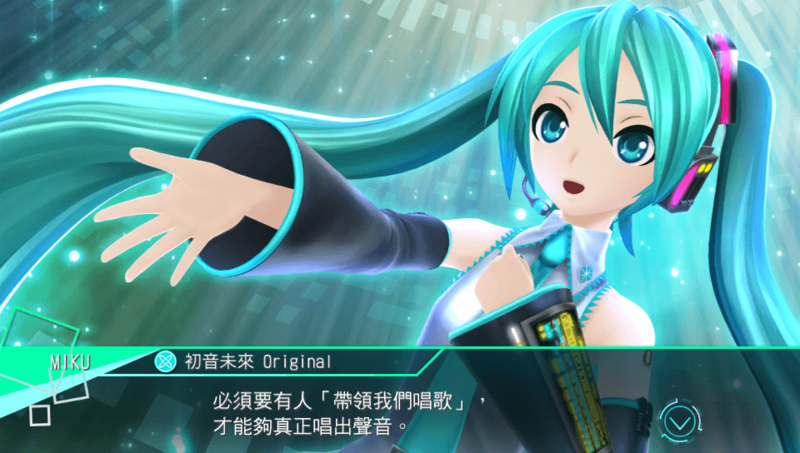 Grow Miku us and let to clear by rhythm game and your sense. The world is spread by the song. New sensation of DIVA for you.